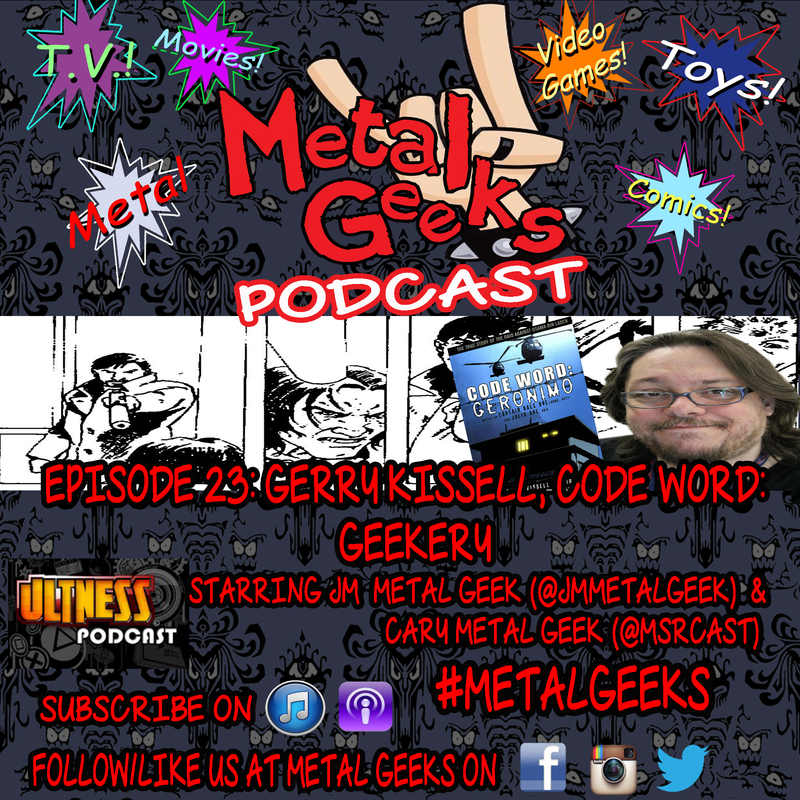 metal injection | MSRcast and Metal Geeks Unite! 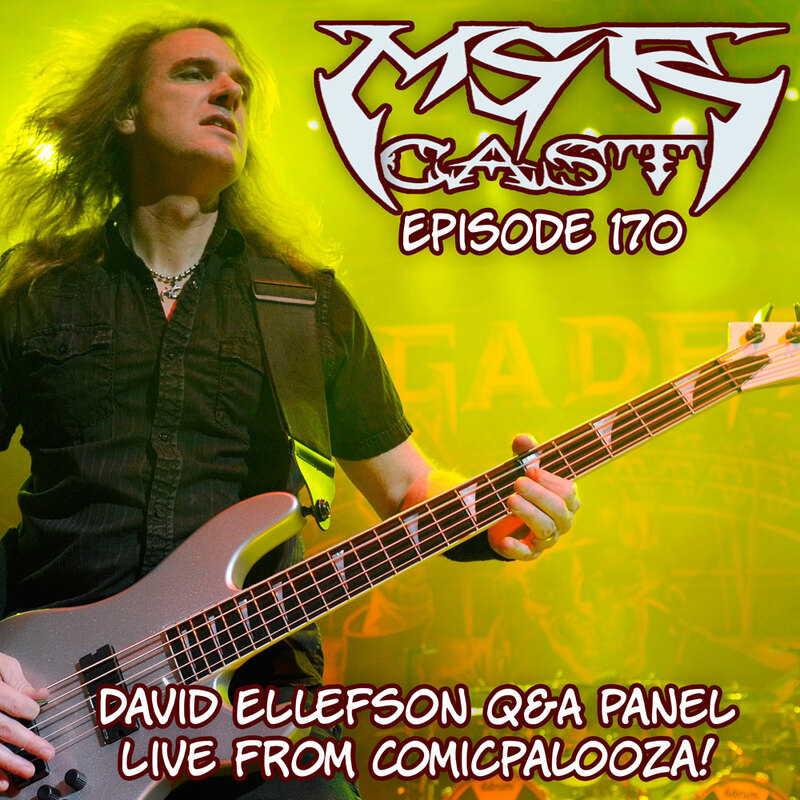 MSRcast 170: Dave Ellefson Q&A Panel at Comicpalooza! Comicpalooza just happened in Houston, Tx from May 22 – May 25, and among the multitude of special guests and celebrities was David Ellefson, Bass player extraordinaire from Megadeth! Your host, Cary was honored and privileged enough to moderate Dave’s Q&A panel during the convention. There was discussion about his new book, joining the band, the new album, and the newest lineup of the band. There was even time to take a few questions from the audience! So, sit back, and check out this exclusive panel discussion live from Comicpalooza with David Ellefson, and oh yeah, Keep It Metal! 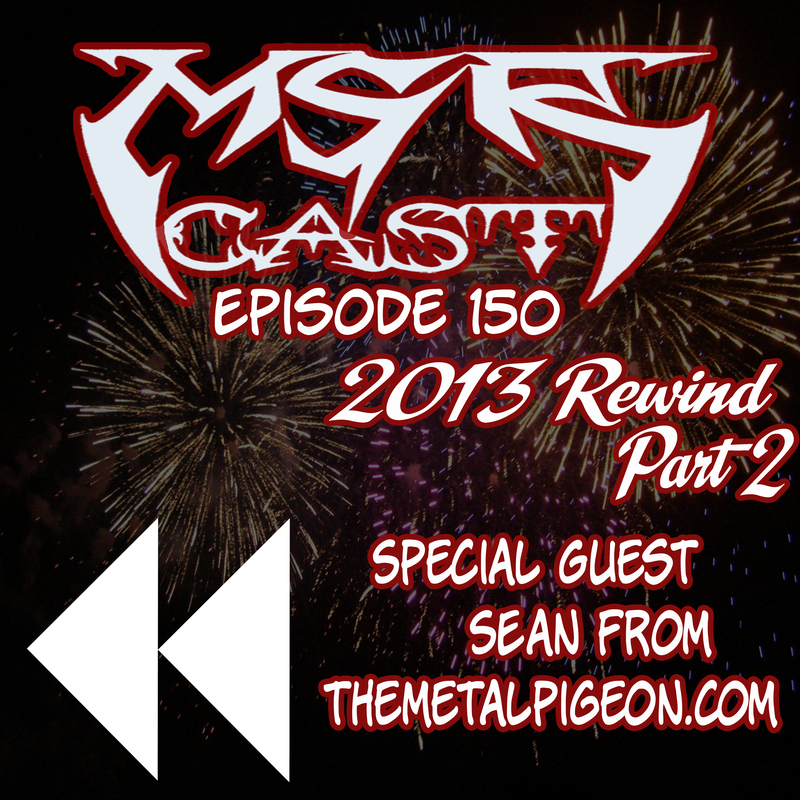 Welcome to episode 152 of MSRcast where we dive into the plethora of new releases that have bombarded us during the first part of the year already. There are so many albums that we had to bring back a very special guest, Sean from the Metal Pigeon. We delve into new releases ranging from over the top power metal from Germany, tributes to Dio, brutal tributes to Satan, history lessons about the Chicago fire, another over the top power metal track from Germany, Thrashing tributes to metal, instrumental madness, and much more! There is something here for everyone, so sit back, relax and enjoy this episode of MSRcast. Keep it Metal!! 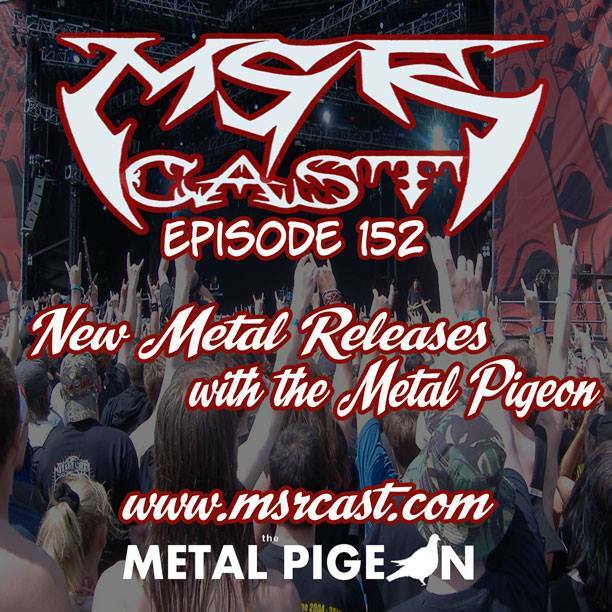 Check out the blog of our special guest, Sean from the Metal Pigeon, at www.themetalpigeon.com for well thought out and well written articles about the Metal scene we all know and love. Expand your minds! Welcome friends to the annual MSRcast rewind. This is the first part of our look back at our favorite releases from the past year. Remember, this is not a top 10, and in no kind of order, but we just play songs from the albums we dug the most out of the past year, including Gorguts, Queensryche, Ihsahn, Exhumed, Tyr, Ayreon, Serenity and many more. Opinions! There was so much metal to enjoy, that we had to bring on a very special guest, Sean from the metalpigeon.com metal blog. Check out his exquisite musings about all sorts of metal topics! Enjoy the metal! 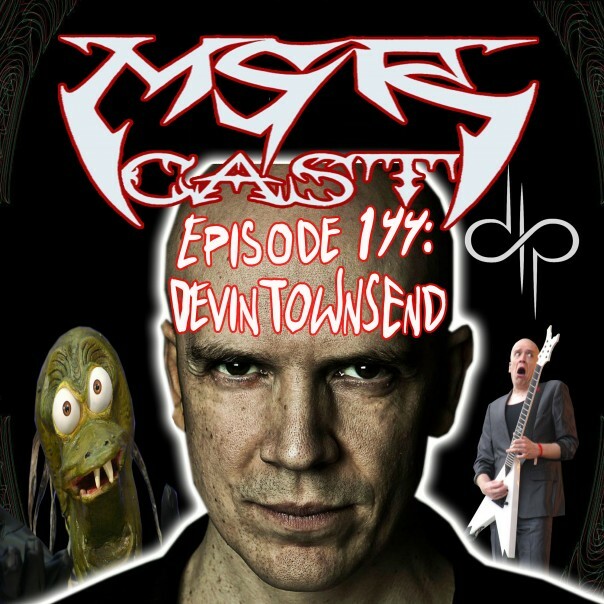 Welcome to another installment of MSRcast, and this time we are honored to bring to you an interview with one of our favorite artists, Mr. Devin Townsend. The actual Hevy Devy himself! We discuss all kinds of topics including the release of the Retinal Circus and all of it’s iterations, the process of putting the whole show together, self loathing of his own production, his past, present and future, and Devin picks out some music for our listeners to check out. Sit back, relax, and enjoy this episode as we dive into the mind of the one and only, Devin Townsend.